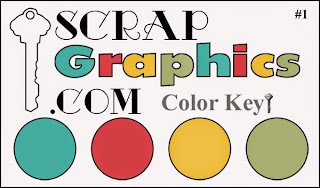 We'd like to thank everyone for our warm welcome into the Digital Scrapbooking Community. 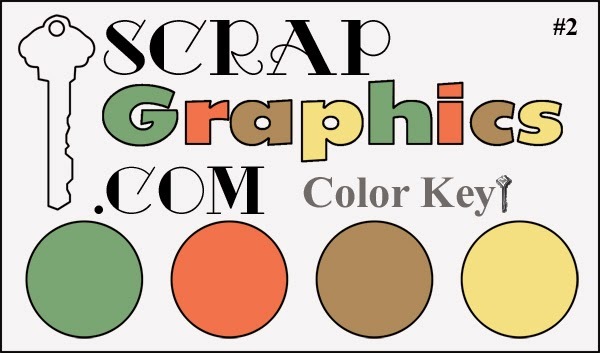 We have color key 1 Graphics uploaded. 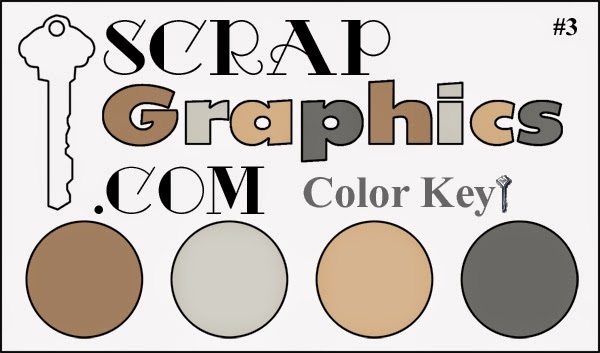 Color key 2 graphics have been created and we will be adding those next. 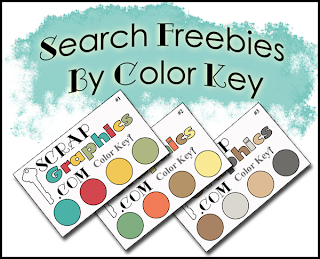 We hope you have fun watching as our freebie types and color keys increase.